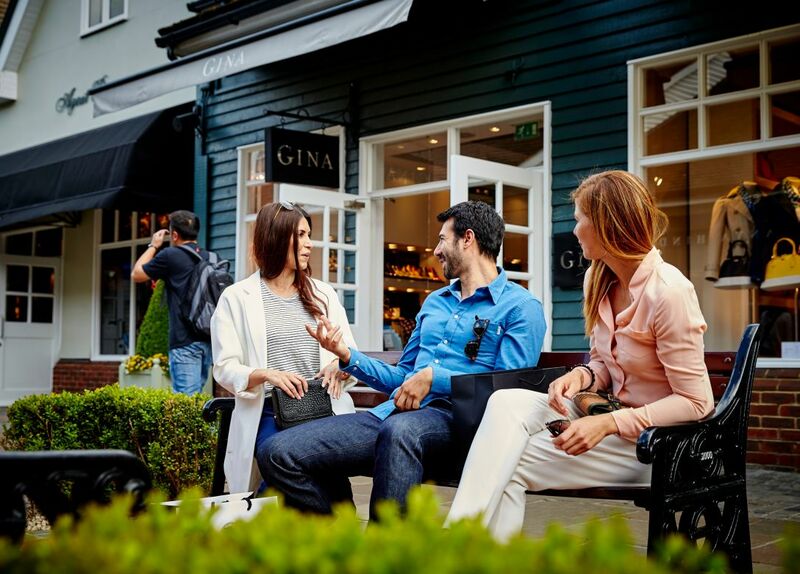 Discover a luxury shopping experience at The Bicester Village Shopping Collection. - The offer is valid until 31 December 2019. - The privileges are applicable to all Visa Platinum, Visa Signature and Visa Infinite cardholders. - All relevant payments must be made with a valid Visa Platinum, Visa Signature or Visa Infinite card in order for you to qualify for the privileges. - The privileges are not valid for use or combination with any other ongoing promotions at participating Villages. - The vouchers are not for resale, nor are they exchangeable for vouchers of other denominations. - The usage of vouchers is subject to terms and conditions, such as, but not limited to, the expiry date, plus other limitations or exclusions stated on the voucher or otherwise notified to the cardholder verbally or in writing. - Proof of booking is required for the Shopping Express® coach service, Shopping Packages and Chauffeur Service. - This invitation is not valid during Further Reduction or ‘Blackout’ periods. - The VIP Card is only valid in participating boutiques and restaurants and the provision of the card is at the sole discretion of The Bicester Village Shopping Collection. - The Visa cardholder undertakes to look solely to the boutiques in respect of any claims arising from the use or attempted use by the cardholder of any merchant offer(s). - To the maximum extent allowed by applicable law, Visa shall not be liable in any manner whatsoever or howsoever for any loss, damage or claims that may arise out of (a) usage or attempted usage of any of the offers, or any services provided by merchant, or (b) any refusal or failure on the part of the merchant to provide or honour any of the offers, or benefits or privileges given under the offers, for any reason whatsoever. - Visa and The Bicester Village Shopping Collection reserve the right to amend or cancel the offer and any of its terms and conditions without prior notice.